New Delhi. 12 July 2017. 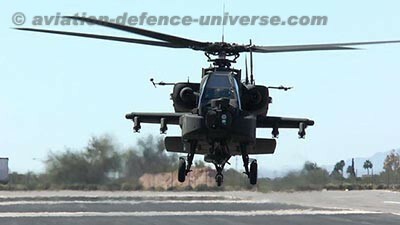 “11 more Apaches are expected for the Indian Army which is keen. Apache is not on the line yet and should show up there by the end of 2017,” informed Gene Cunningham Boeing’s vice-president, global sales, defence, space and security. Appreciating the Strategic Partnership model announced by the Indian Government he stated that it makes good business sense. “ Both the Strategic Partner and the Indian Partner are advancing and both are getting something from the table which is is good. I have read it and I think it is a step towards the positive direction, ” said Cunningham. He also was enthusiastic about Boeing’s growing footprint in the Make in India drive. “ We plan to develop the already grown supply chain in India We will integrate Indian defence companies into our global supply chain under the ‘Make in India’ programme. In the next 10 years, Boeing India will grow from Delhi and its other four operating centres around India to about 12 or even 15 centres with Indian partners. Capabilities in India, for India and by India is Boeing’s aim here,” he stated. 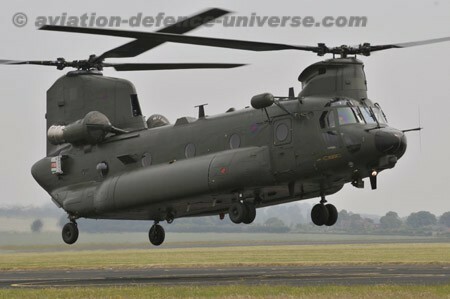 Indian Air Force will get a very good lift capability which be the largest outside US. Nothing will change for India when from July Boeing will make its Defense, Space & Security (BDS) unit more globally competitive by eliminating a layer of executive oversight. 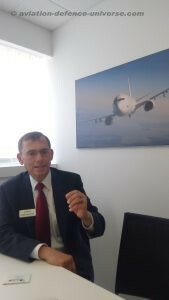 Boeing Military Aircraft and Network & Space Systems segments will evolve into smaller entities he explained. “We will remain the same and everyone involved in Boeing’s Indian defence operations will still have no change in contact persons and functioning will be smooth like now. When the organisation becomes big the need of agility also increases to meet customers’ needs and improving productivity. Smaller segments will help improve this. Indian operations will see no change. Our Defense, Space & Security President and CEO Leanne Caret feels, Boeing is fundamentally addressing how it competes, wins, and grows in Boeing’s second century,” Gene stressed. He also was happy about the positive stride of the first training services contract awarded by India to Boeing which resulted into the training facility at Gurgaon of the National Capital region. This includes advanced simulation, courseware and computer-based training. Once fully operational, the new center will be capable of conducting local and multi-site simulations for added realism and more robust training. “The center, in partnership with Mahindra Defense, is another example of the steps we are taking to contribute to the building of a holistic aerospace ecosystem in support of Make in India. It is running well and is proof of our commitment to provide reliable support and services for our customers throughout the lifecycle of a product,” said Cunningham.